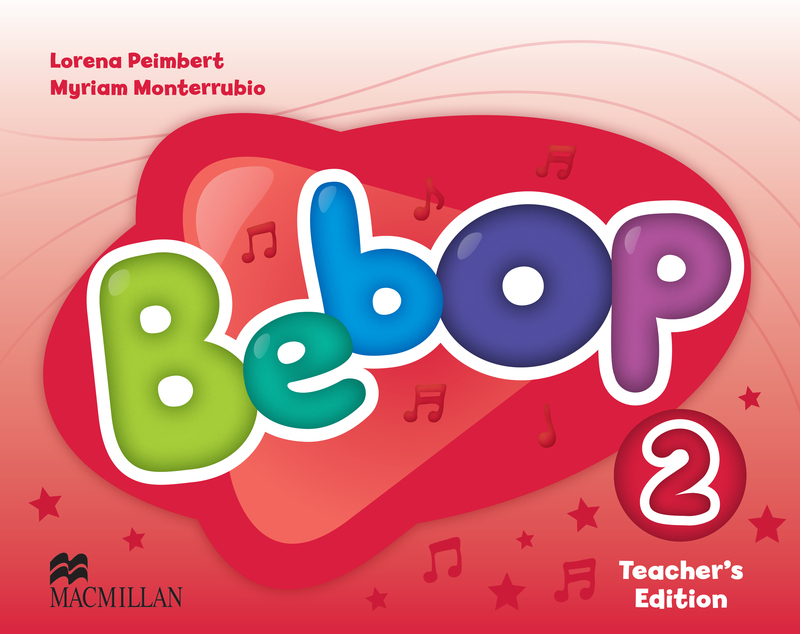 The Bebop Teacher’s Editions are all spiral-bound and interleaved with the Student’s Books pages. The Book begins with an introduction and is then followed by detailed sections on classroom management, musical development, digital materials, teaching with Total Physical Response and using American Sign Language to support language learning. include the song lyrics for all the songs for each level of the Student’s Books. clearly provide the unit objectives and the key language for each unit. demonstrate the lifeskills or whole-child focus for each unit in a highly visual layout. provides extra musical extension activities in the form of ‘musical notes’ for each lesson. Offers activity ideas to help include ASL throughout the lesson.